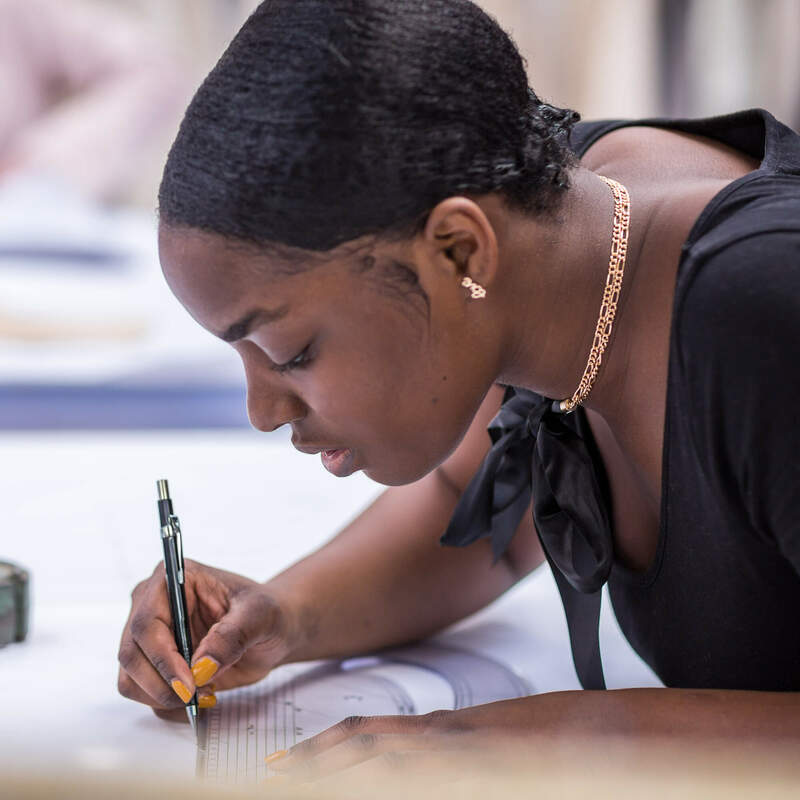 As a student from Africa, you could be eligible for one of our scholarships and discounts, offering a reduction in fees during your first year of study. You don’t need to apply separately for these – we make our decision based on your application to study with us. Check our full terms and conditions. You must be applying for a full-time degree. Applications for postgraduate research, online studies, foundation and pre-sessional language programmes are not eligible for a discount or scholarship. 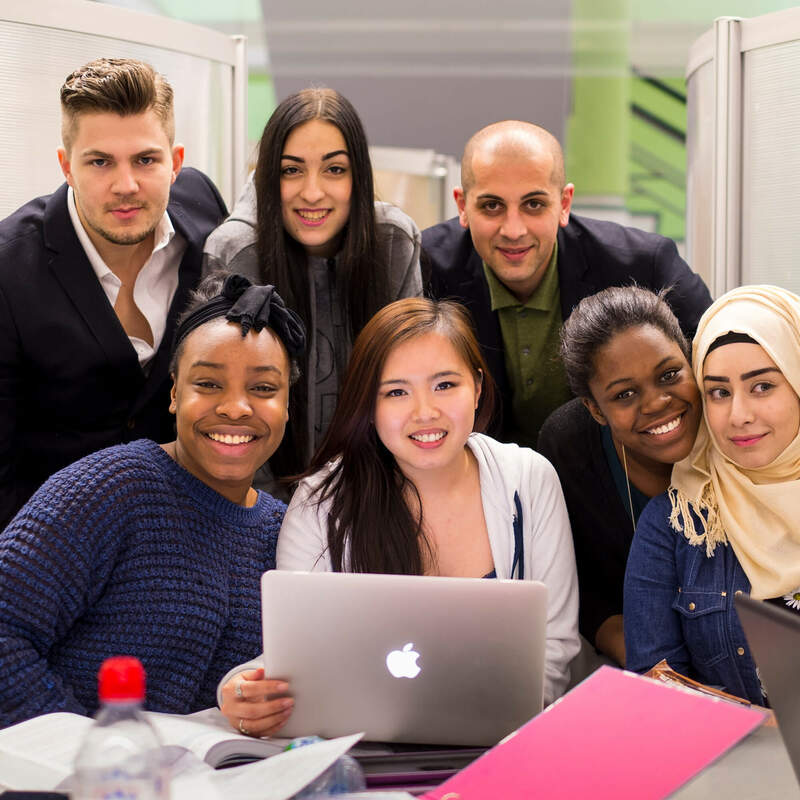 We pay one full year’s tuition fees to a limited number of exceptional undergraduate and postgraduate international students. You will need to achieve high academic results exceeding the entry criteria for the course and demonstrate exceptional achievements in extracurricular activity, either in your own time or through your employment in the last two years in your personal statement. £5,000 scholarship to a limited number of eligible undergraduate and postgraduate international students who can demonstrate excellence in their application. You will need to achieve high academic results exceeding the entry criteria for the course and demonstrate excellence in extracurricular activity, either in your own time or through your employment in the last two years in your personal statement. £5,000 scholarship to a limited number of eligible postgraduate international students on the MBA course. You will have evidence of high leadership skills in previous or current work experience and have achieved high academic results exceeding the entry criteria for the course. If you are from a country not listed above, you may still be awarded a scholarship at the discretion of the University. You will need to achieve high academic results exceeding the entry criteria for the course and demonstrate a good understanding of your chosen subject area, previous experience in the field and clear aims and objectives for the future in your personal statement. 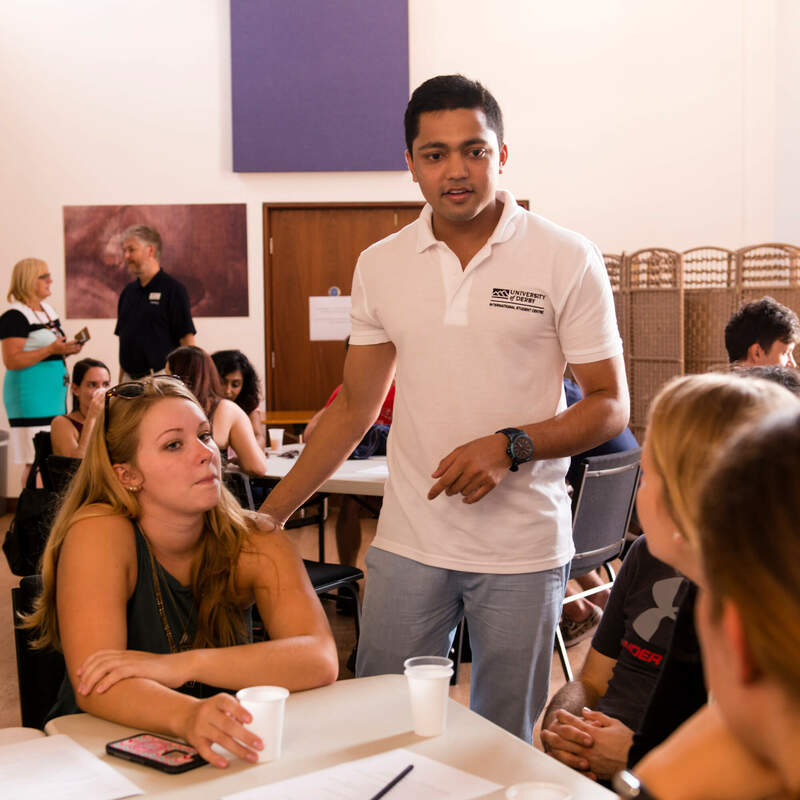 £3,000 scholarship to a limited number of eligible undergraduate and postgraduate international students for selected courses taught at the Centre for Contemporary Hospitality and Tourism based at our Buxton Campus. You will need to achieve high academic results exceeding the entry criteria for the course and demonstrate excellence, knowledge and experience in your proposed field of study in your personal statement. £2,000 scholarship for all eligible international students studying a postgraduate taught programme (PGT). We offer a number of sports scholarships that are also available to international and EU students. £500 discount to eligible undergraduate and postgraduate international students who pay the tuition fees in full by the time of enrolment. £500 discount to eligible postgraduate taught international students who have completed a bachelor degree at the University of Derby. Moving to the UK has been a life-changing experience for Sam Chikowore, who was awarded the Vice-Chancellor’s scholarship. 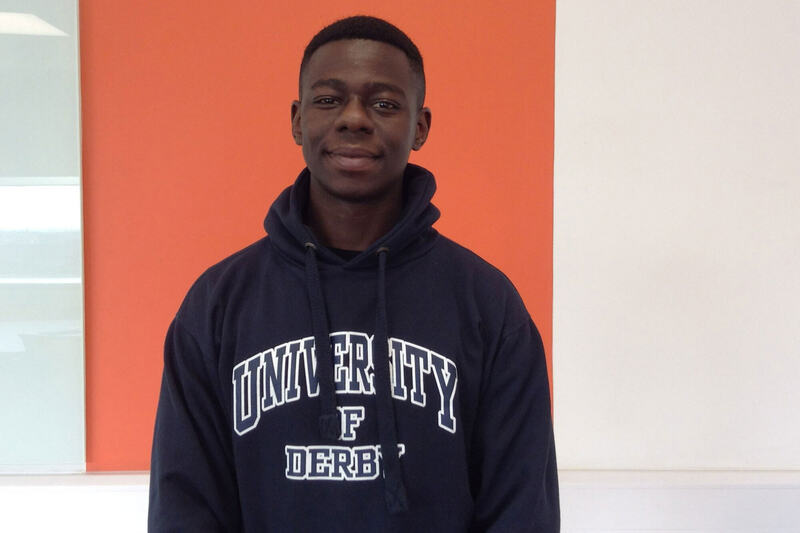 Read about his first few months as an international student at Derby. Below is a summary of our annual tuition fees, before any scholarship or discount has been applied. They are shown in UK pounds and the rough equivalent in Kenyan shillings and Nigerian naira – please be aware that exchange rates vary. Occupational Therapy courses are charged at a higher fee, which is shown separately. For more information and advice about entry requirements, contact us. At Derby, we offer a warm welcome, lots of support and interesting places to discover – from bright, busy cities to peaceful countryside. International students can find all the information they need about applying - including post-Brexit guidance. 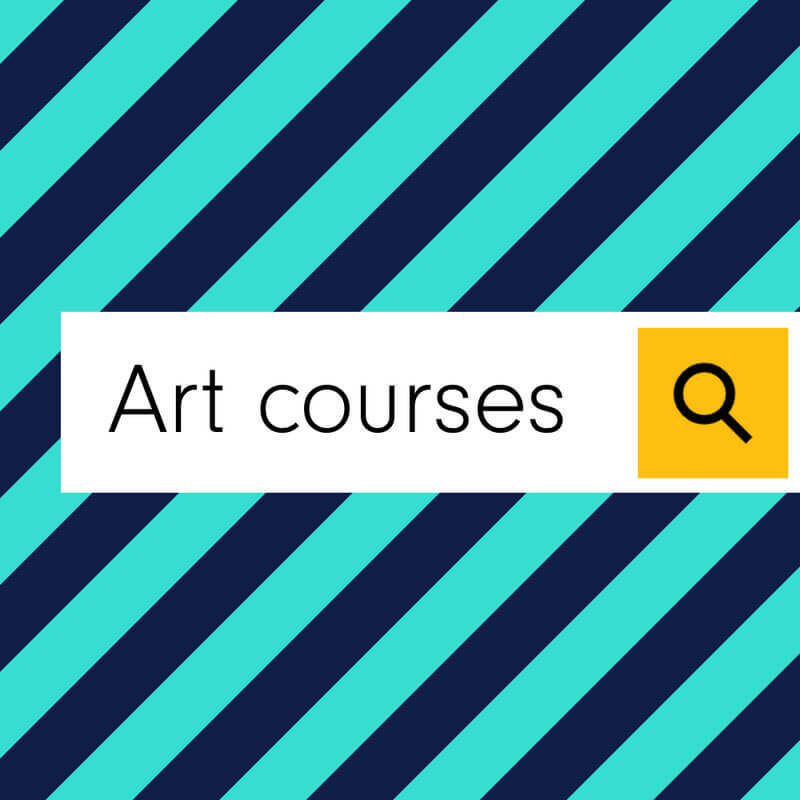 Use our course search to find the University of Derby course that's right for you. 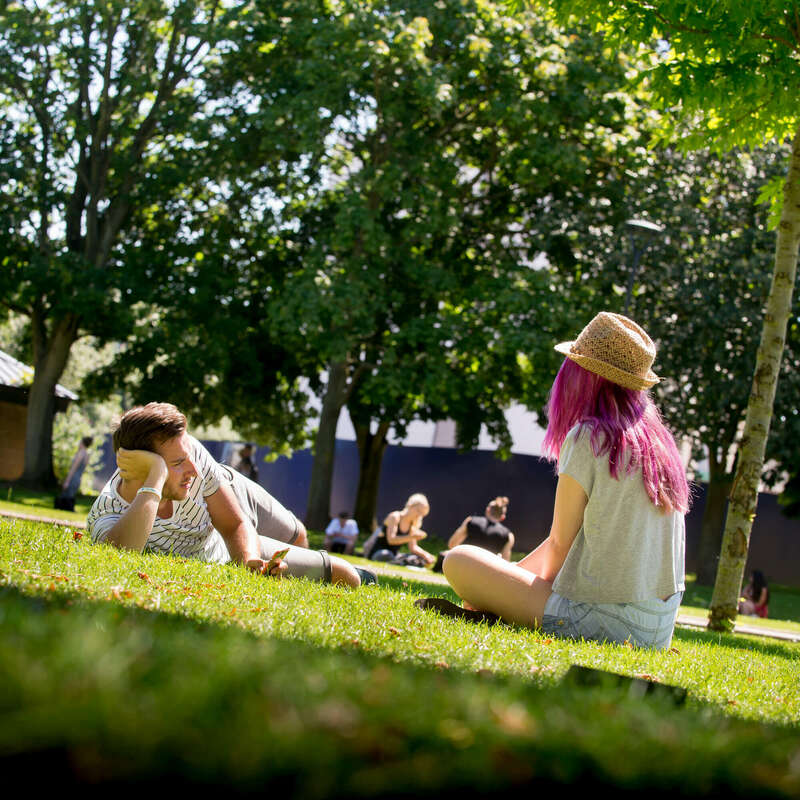 Take a look at our prospectus for a full list of postgraduate courses available to study at the University of Derby. If you need support – either with your course or with life as an international student – we’ll make sure you get it. Our highly-rated International Student Centre will be here for you. 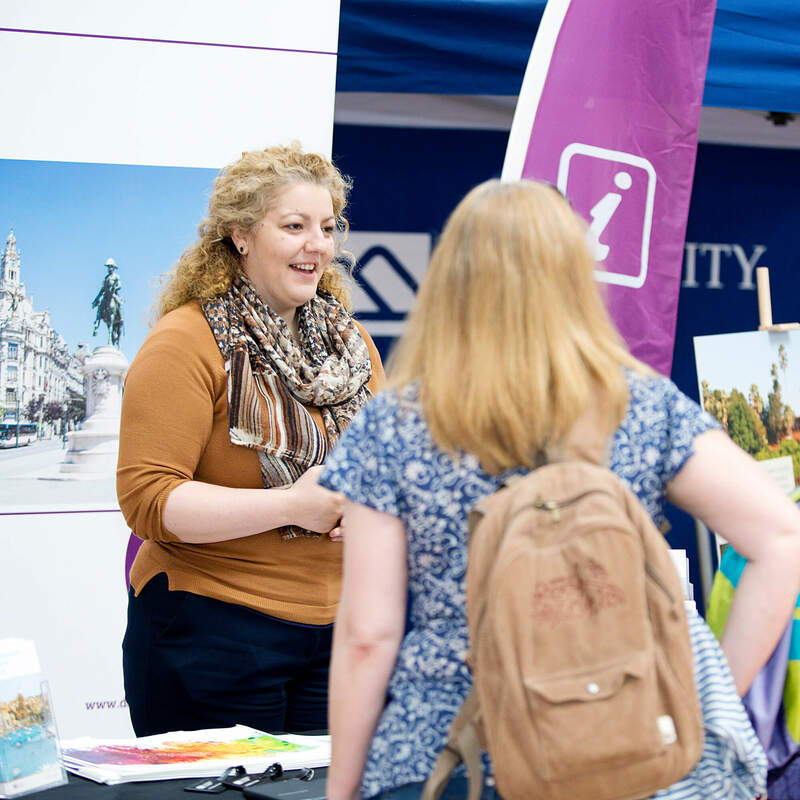 The University of Derby has a number of agents and representatives in Sub-Saharan Africa. You can contact any of our agents and apply to study with us through them. 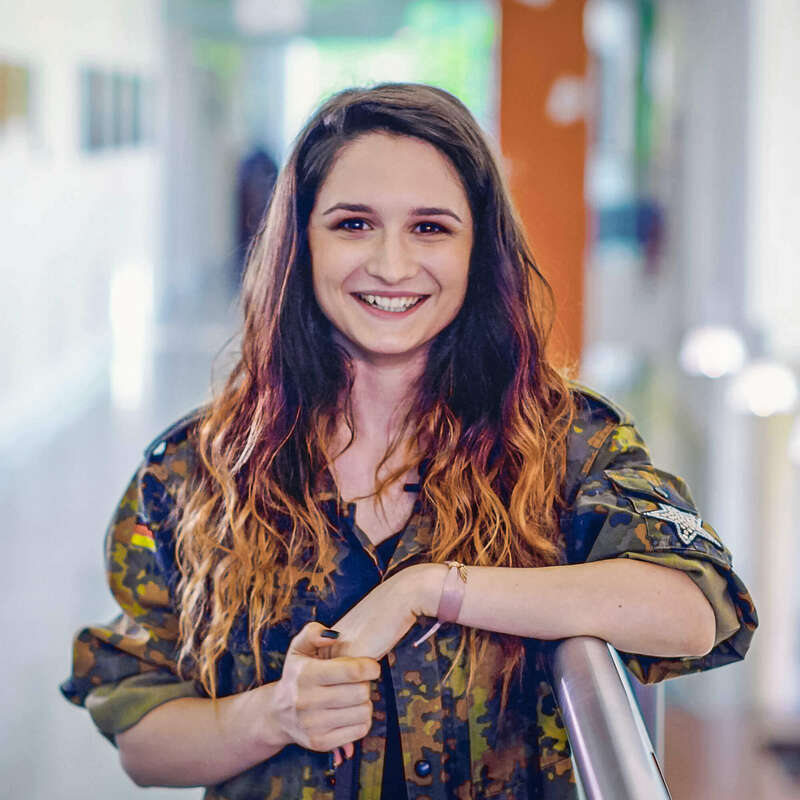 We visit many countries through the year with advice for you and your parents about choosing your course and what it’s like to be a student in Derby. 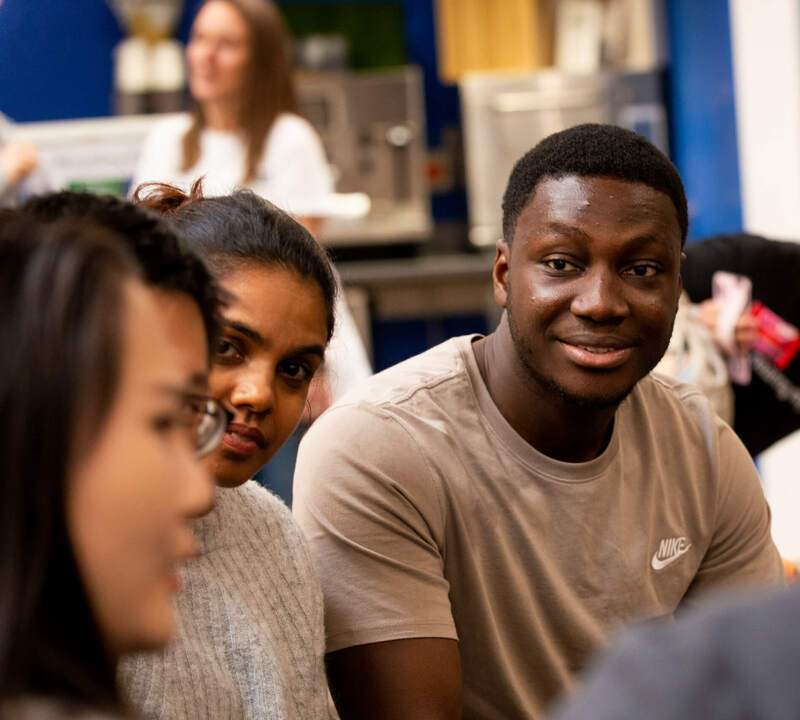 Derby English Language Centre (DELC) offers you the opportunity to develop your English language skills at one of the UK’s top performing universities for fair access.